Summer is here and bring on that fabulous summer crochet! 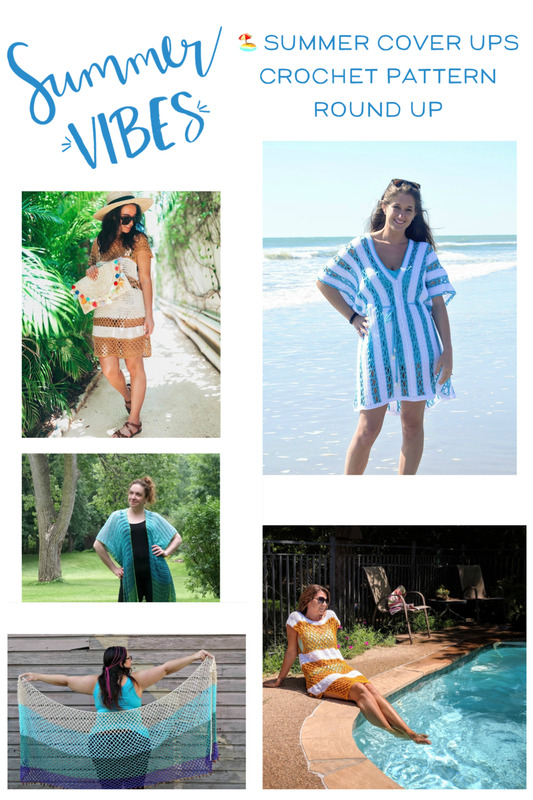 Today I've rounded up a few fabulous lightweight coverups to toss over a swimsuit and have that perfect summer vibe! And the best part: these are all FREE patterns! 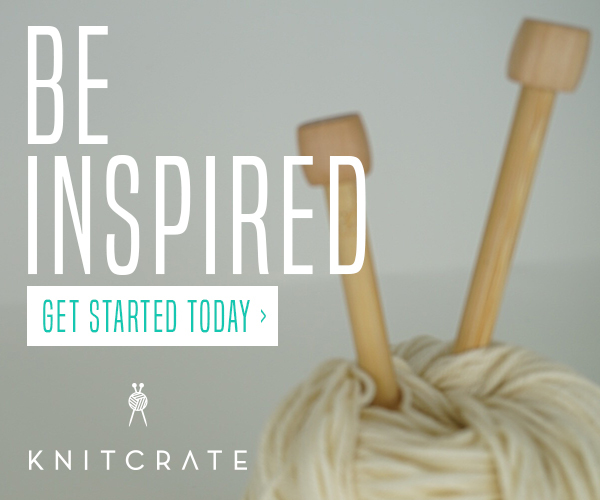 So get into summer with summer crochet! The Sanibel Pool Dress is by far one of my most popular summer designs. You can make this dress to suit any length in your favorite cotton fiber! It works up super fast and is great for beginners. I LOVE this concept and design: Nettie's Super Simple Cover Up from Jessie At Home. It is great to make in Lion Brand 24/7 cotton especially because of how the fiber is mercerized and the options are limitless! This Beachy Cover Up Tunic from Maria at Pattern Paradise may in fact be one of the most perfect ever! For every gal in every shape and size - this will look fabulous tied or untied. Love it so much! The Rosaline Tunic by Kim Guzman is a cover up and a top! I would totally rock this to dinner or lunch straight off the beach in Miami. I love the extra wide Kimono Sleeves and the texture is just delicious! The Sea Glass Summer Cardi from Tamara over at Moogly Blog is pretty much perfect! That fabulous lightweight cover up / top layer for days on the beach, evenings about town and anything in between! Perfect for summer in your favorite cotton! 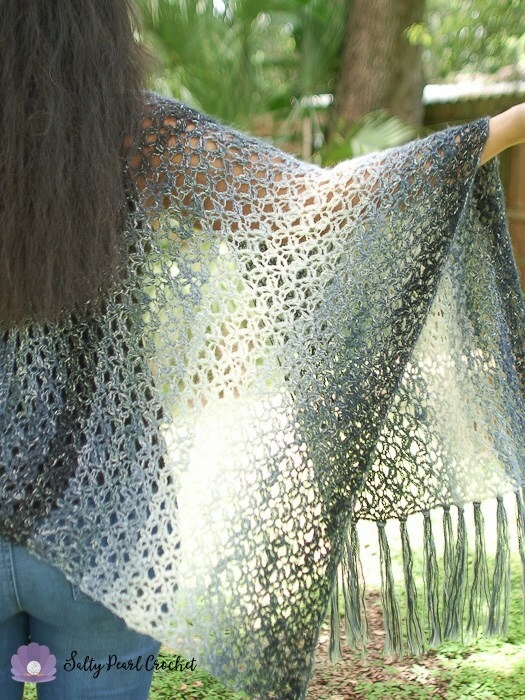 This Diamond Lattice Kimono Cover Up from Salty Pearl Crochet is not only great for beach day cover up - but is fabulous for those cooler evenings by the seaside fire. 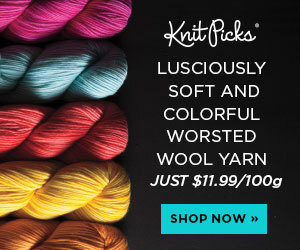 Make it in a light cotton for summer or a heavier worsted for transitional weather. My Porto Tunic design is perfect for a beach cover up, day around the resort or by the pool. WHAT A GREAT SELECTION OF COVER UPS FOR YOUR HANDMADE SUMMER!